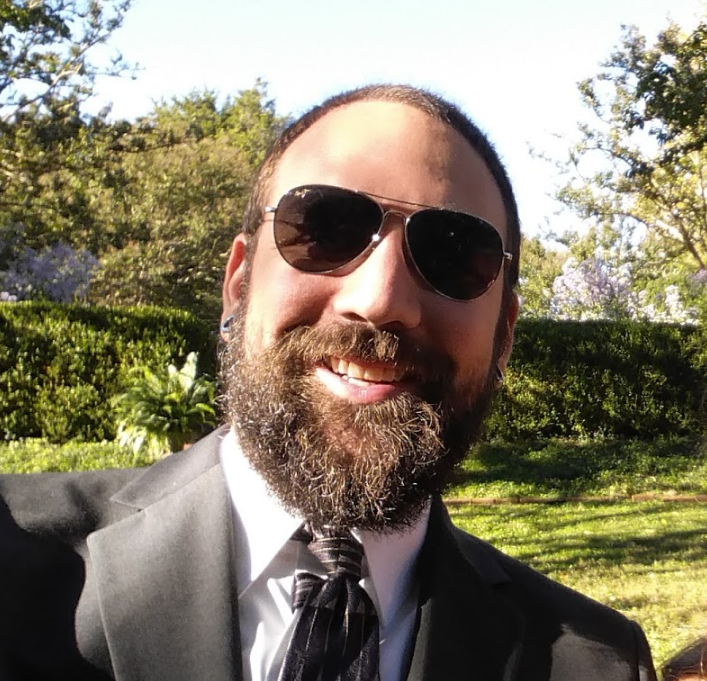 attaway.net – designing to solve problems. After we understand your audience and learn your brand, we will strategize to get you noticed through online marketing, social media, and other creative campaigns. Our teams have the shared enthusiasm to make your business more successful. Capturing the essence of your business is important, so we make it a top priority. Our local staff can personally visit you to thoroughly understand your goals, see your business in action, and to take photographs and notes. We create personalized website to capture the true essence of your business. Our unique, user friendly products look great on both mobile and desktop platforms. attaway.net’s projects are built with your schedule and budget in mind. When our work is complete, we will provide the tools to manage and update the site for years to come. A literal Mom and Pop shop. Have something to say? Let us have it! 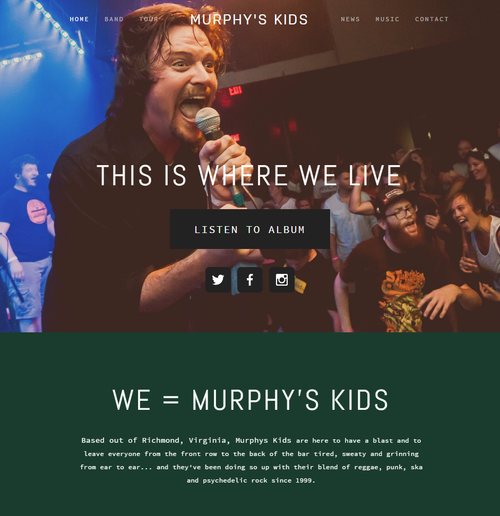 We worked with the members of Murphy's Kids to create a one stop shop for anything relating to the Richmond, Virginia reggae-rock-ska band. Focusing on capturing a wider audience, we worked as a team to increase online presence and boost online sales. 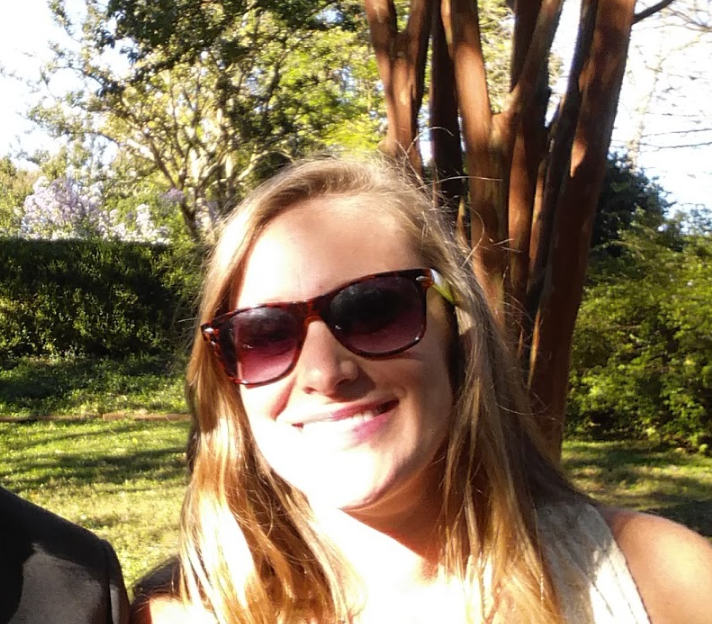 Since teaming up with attaway.net, Murphy's Kids online sales have seen an increase of 213%. We created a custom WordPress deployment for News Assignment Desk, creating the most comprehensive news desk site in existence. 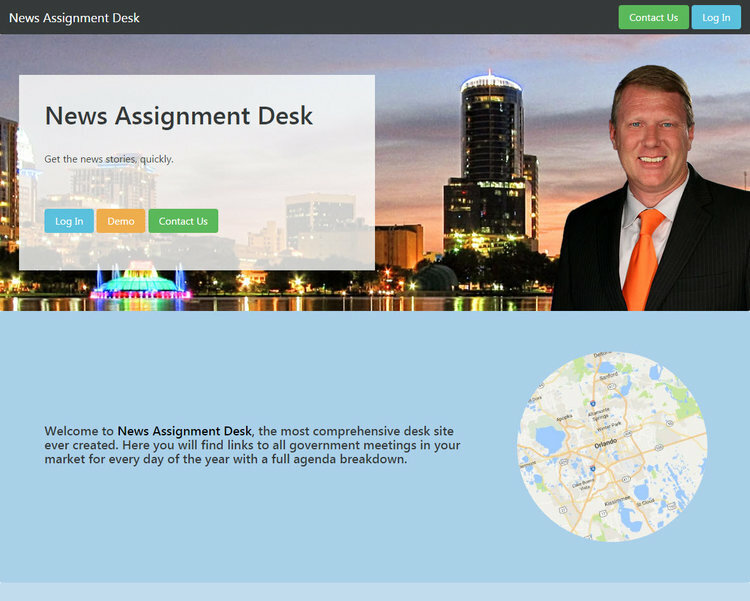 Currently serving information for Orlando, Florida, News Assignment Desk provides links to government meetings, agenda summaries, court case listings, and other newsworthy items such as fundraisers, charity events, music, and more. Take a look at the demo! 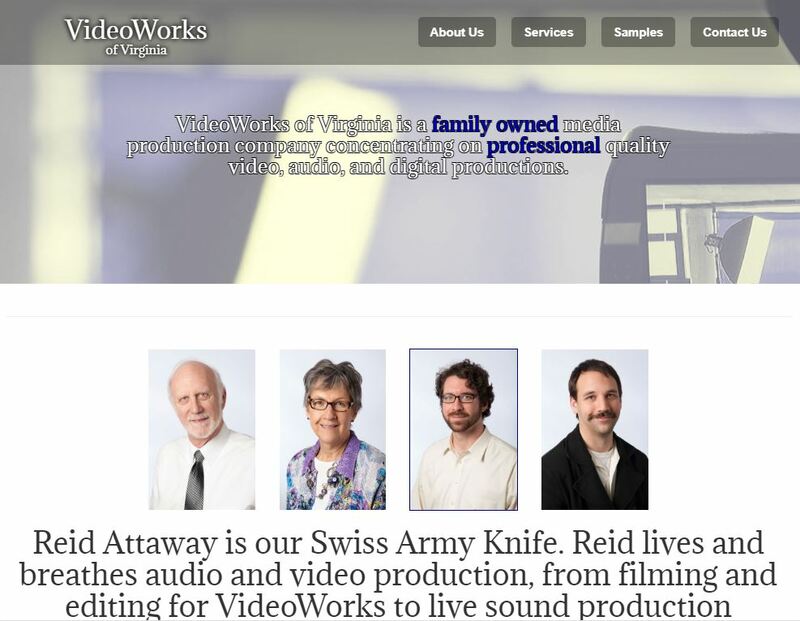 VideoWorks' site was a build from scratch using Twitter Bootstrap. The project is web friendly and optimized for search engine traffic.